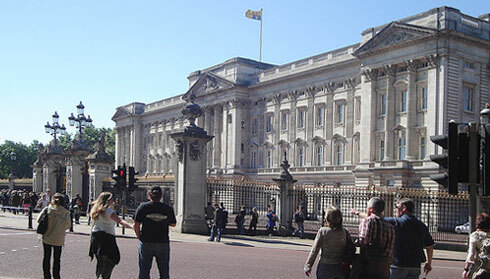 London's Royal Palaces & Attractions. Monthly Calendar of events. Free Events in London. London Shopping Features & Events. Your guide to� Royal Palaces, Castles, Churches, Stately Homes & Gardens, and other places of historical and cultural interest in and around London, with access details, travel directions, tour suggestions and accommodation recommendations.
! Coronation Jubilee Week - Book now!